Singapore Armed Forces conduct live-firing as part of Exercise Panzer Strike 2019. Credit: Government of Singapore. The Bundeswehr (German Armed Forces) and Singapore Armed Forces (SAF) have completed the bilateral live-firing exercise held in Germany. The firing exercise was conducted as part of the Exercise Panzer Strike 2019, which is the 11th in the series. Carried out at the Oberlausitz Military Training Area (OMTA), Germany, the live-firing exercise saw the participation of nearly 170 servicemen from 1st Company, 48th Battalion Singapore Armoured Regiment (48 SAR) representing Singapore, and personnel from Panzerbataillon 393 representing Germany. The OMTA allows the SAF to train efficiently by enabling simultaneous live-firing of up to four ranges for armoured divisions. This will enhance the capabilities of the SAF Armour formation. 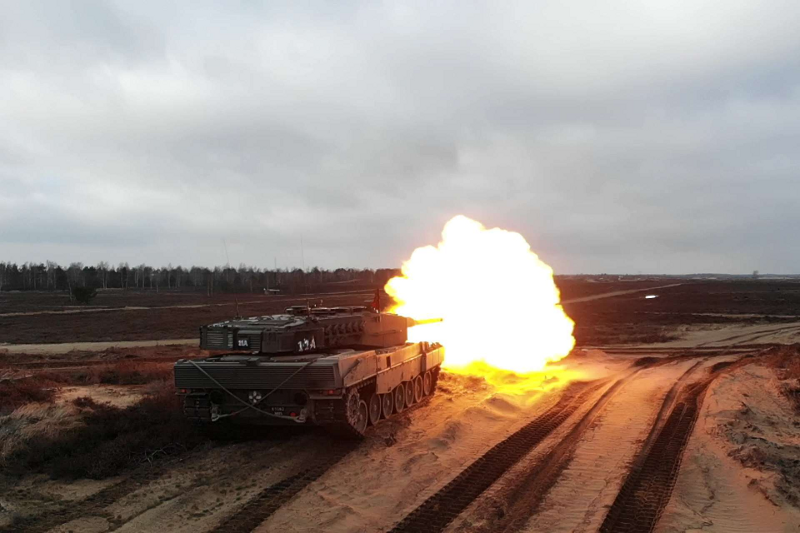 Approximately 1,200 soldiers from 48 SAR and Armour Training Institute (ATI), 14 Leopard 2SG Main Battle Tanks (MBT) and 16 Bionix Infantry Fighting Vehicles (IFV) participated in Exercise Panzer Strike 2019, which is held in two training sessions each year. Soldiers will participate in training sessions that will involve live-firings with the Leopard 2SG MBT and Bionix IFV to enhance their gunnery and manoeuvre skills. Exercise Panzer Strike aims to develop and secure bilateral defence relations between Singapore and Germany that began with the signing of the enhanced Defence Cooperation Agreement (eDCA) in 2018. Based on the first DCA signed in 2005, the eDCA focuses on future cooperation in non-conventional security areas between both countries. This includes military exchanges, high-level visits, policy dialogues and technological collaboration between both countries.